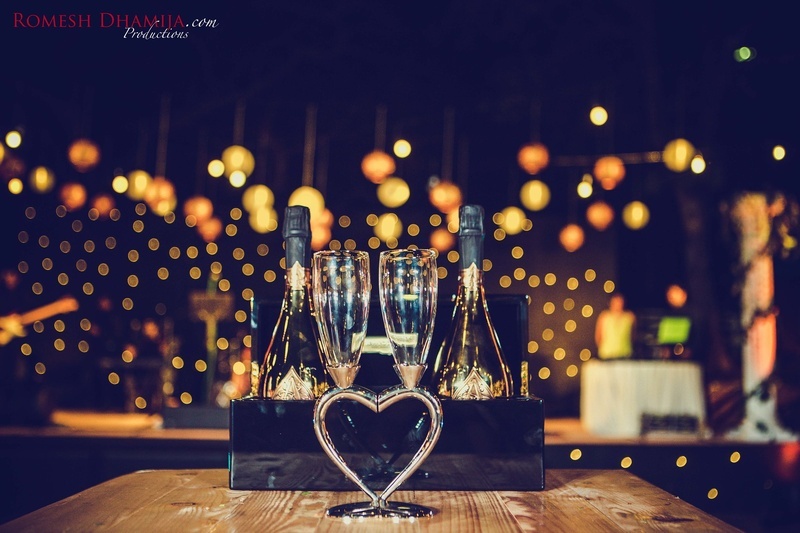 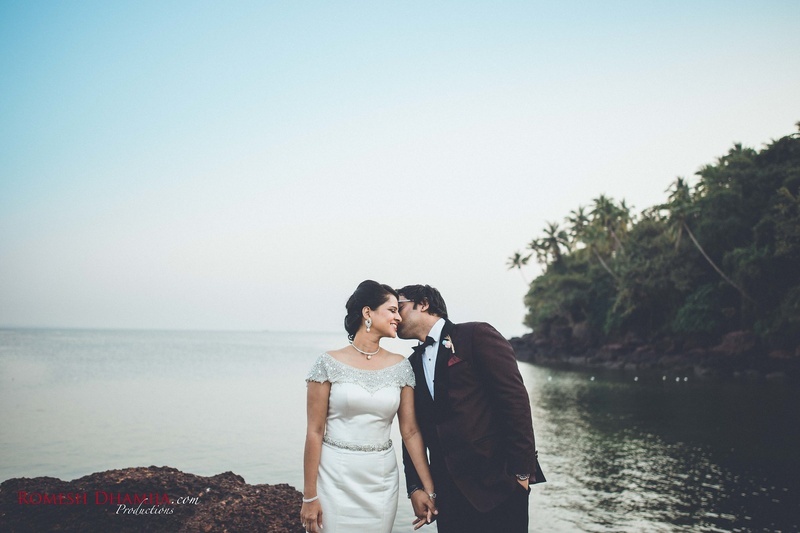 Have you always wondered what a rustic Goa wedding would look like? 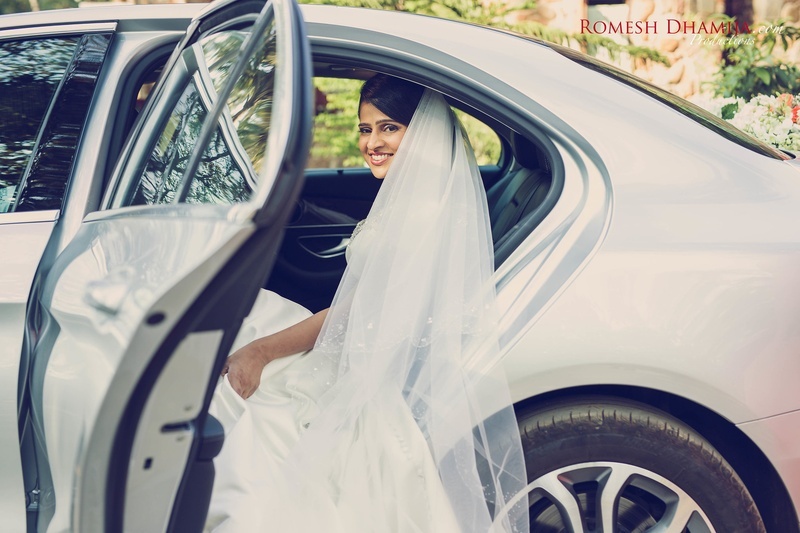 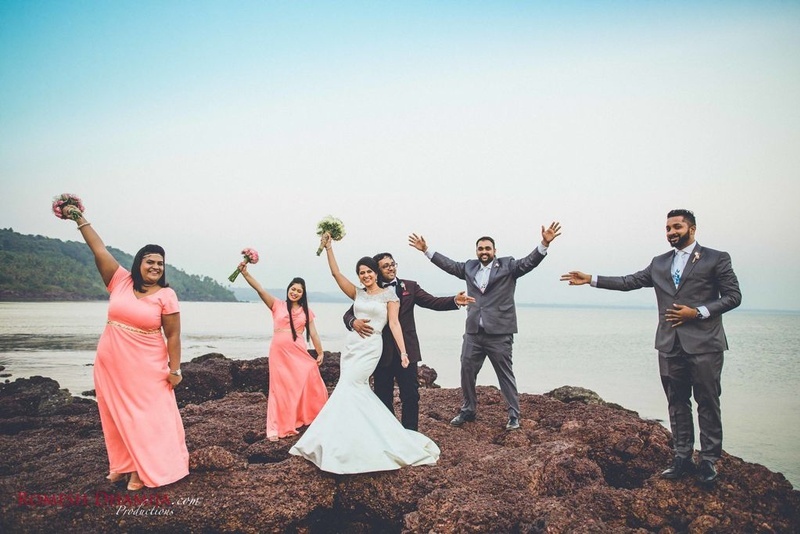 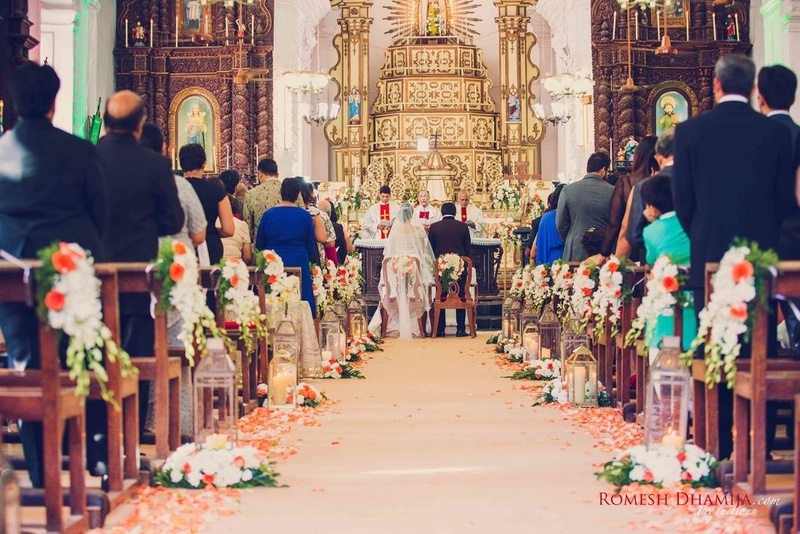 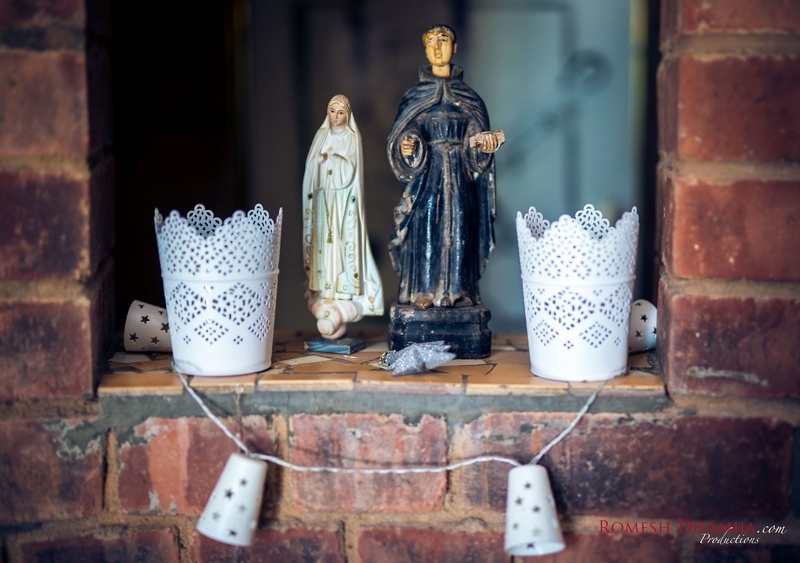 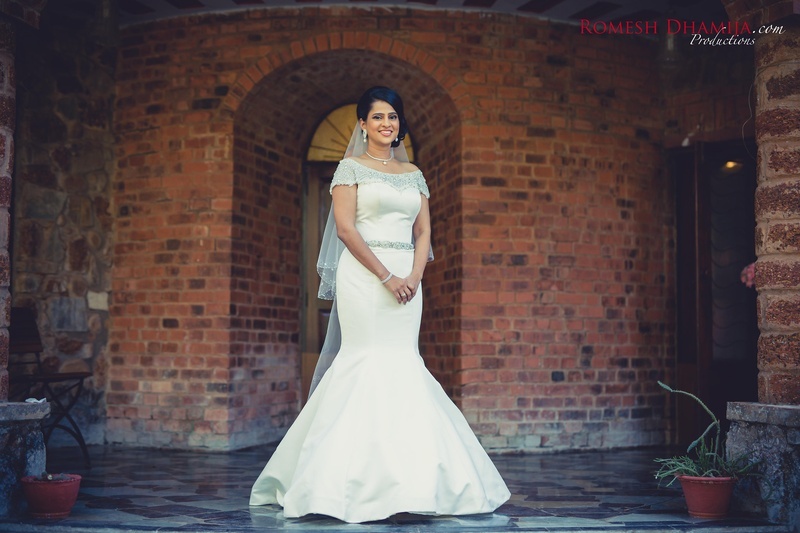 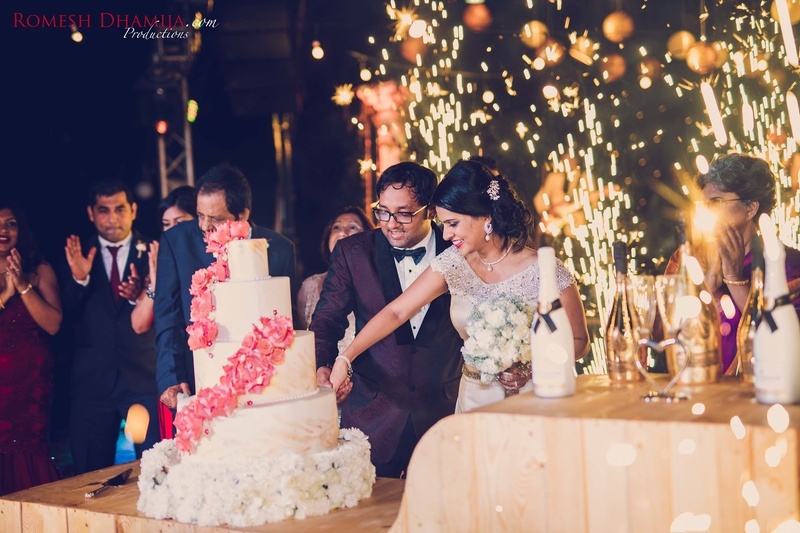 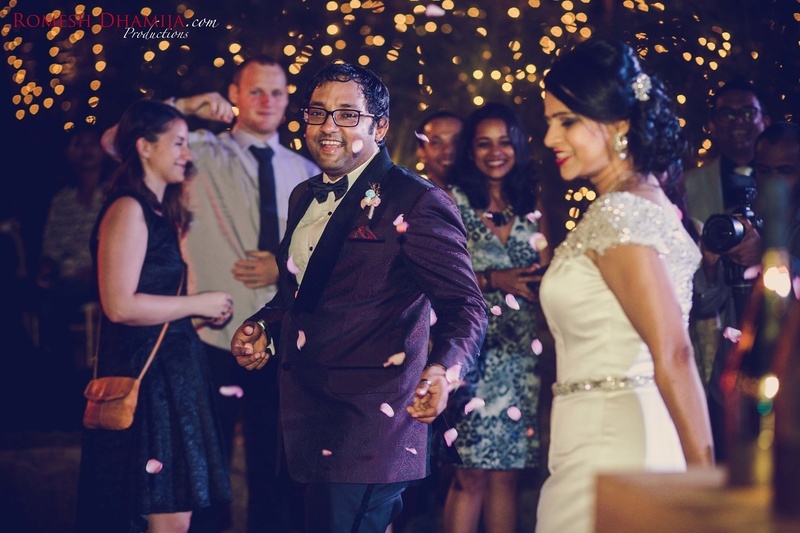 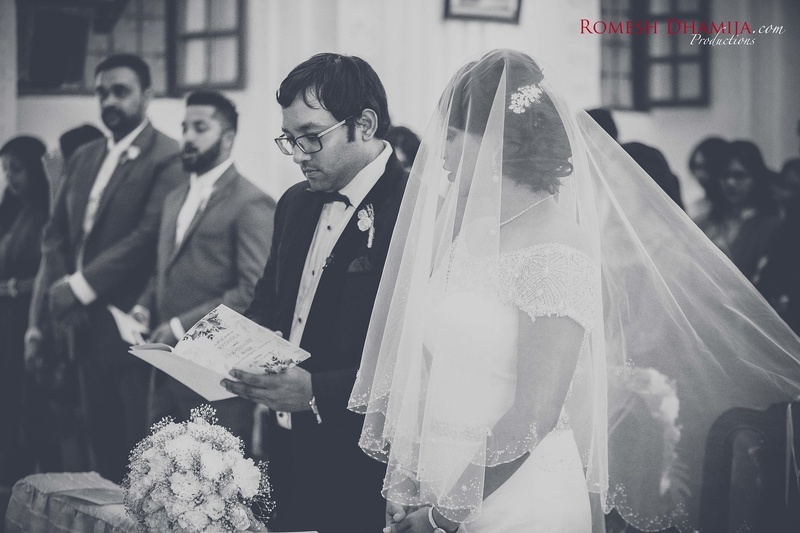 Radhika and Prashant's intimate church wedding in Goa is the perfect example of a rustic chic wedding that must have been trending on social media before they finished taking their vows. 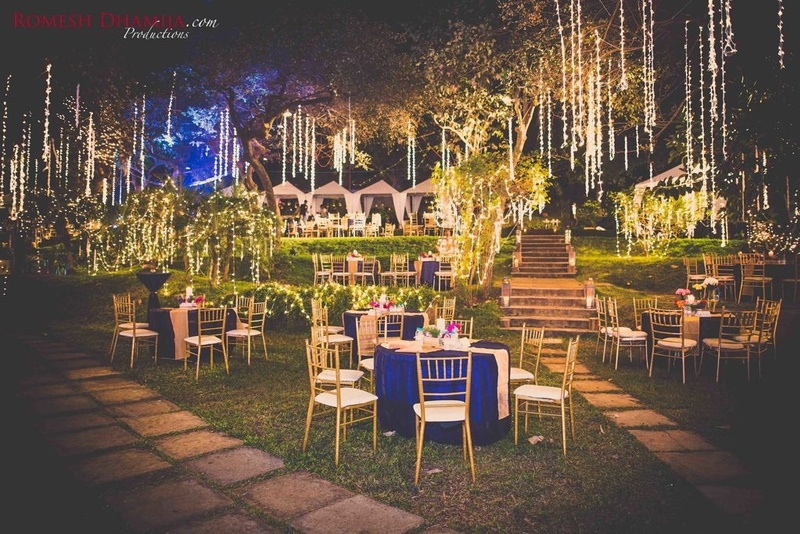 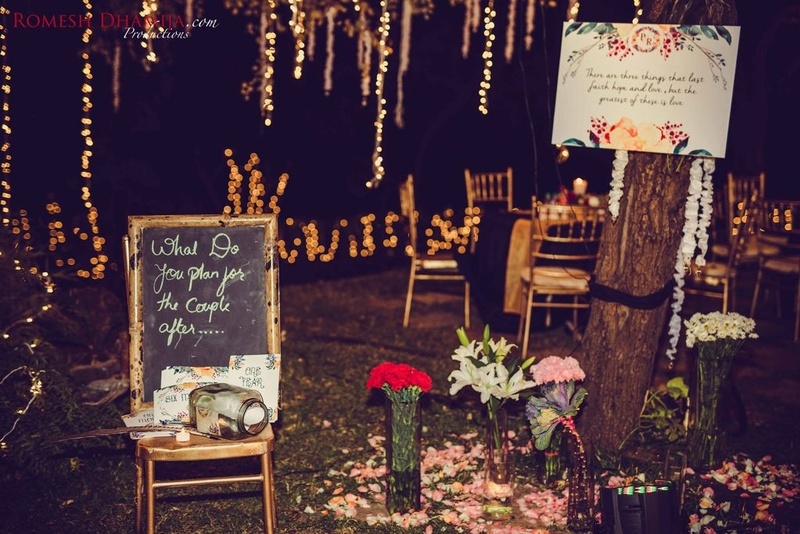 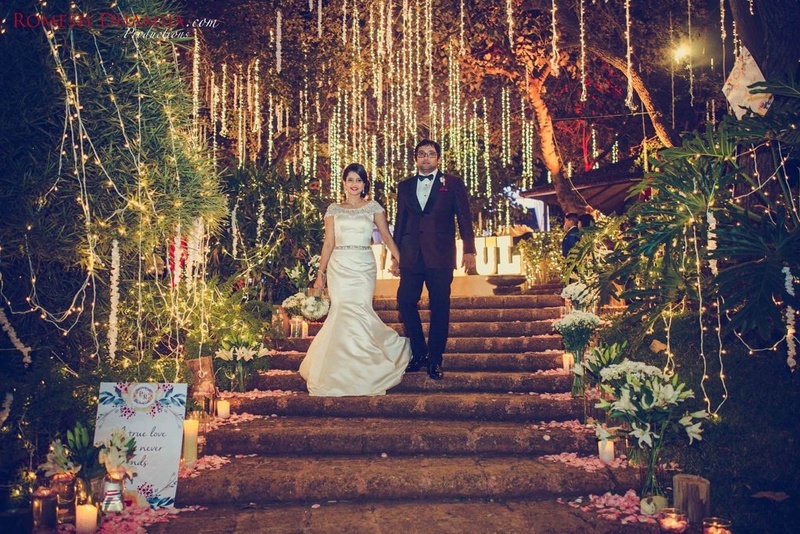 While the decor, smiles and colours made up the awe-worthy photographs, what truly stole our hearts were the glances exchanged by the couple. 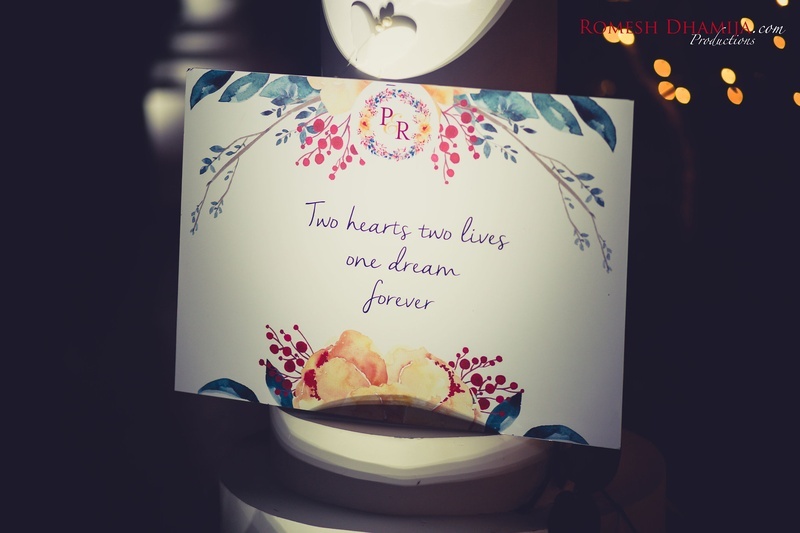 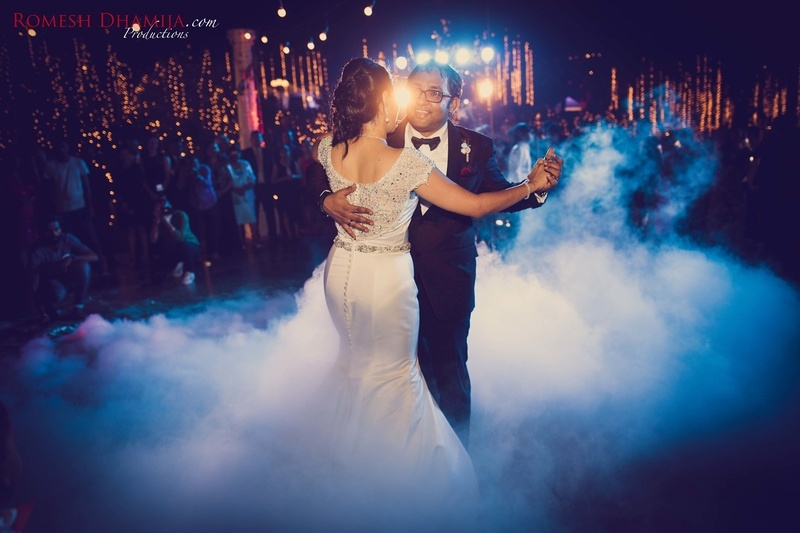 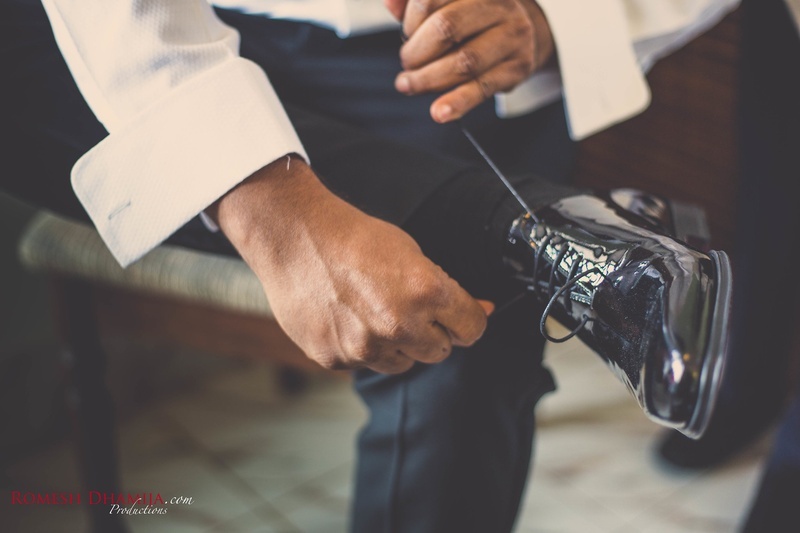 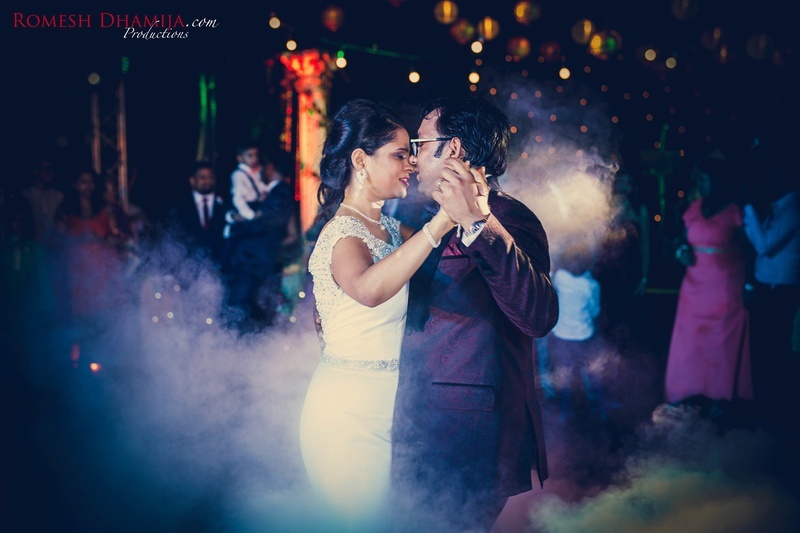 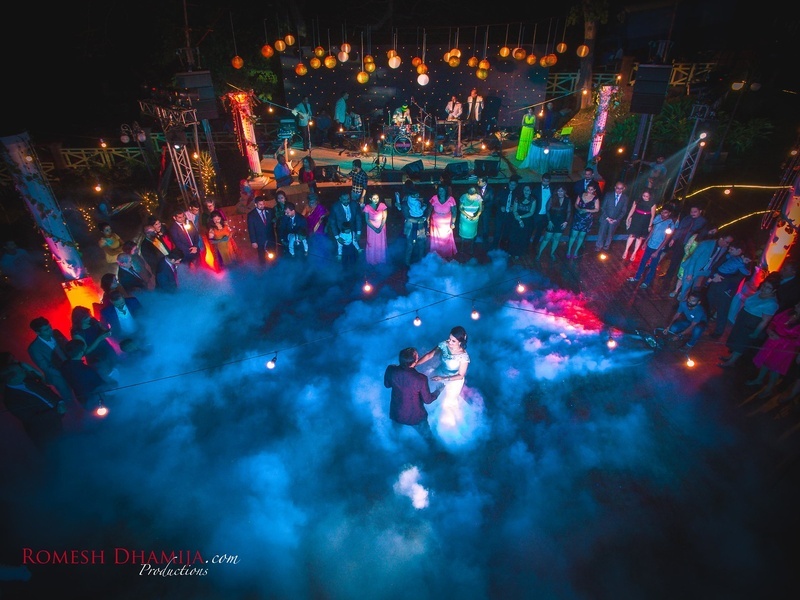 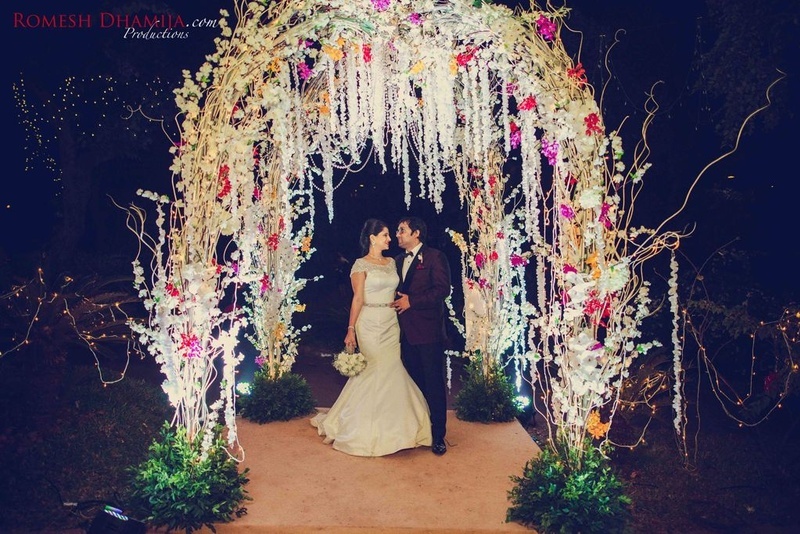 Romesh Dhamija and his team captured all these moments and more perfectly, making the wedding a memorable affair! 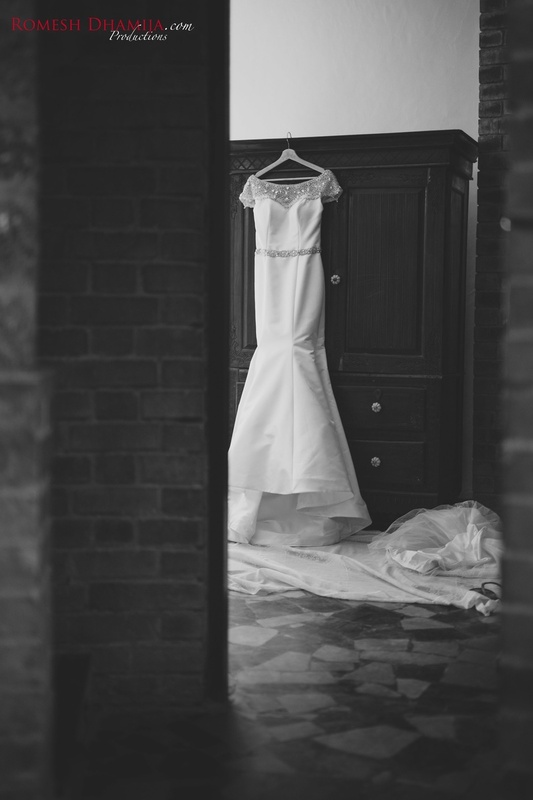 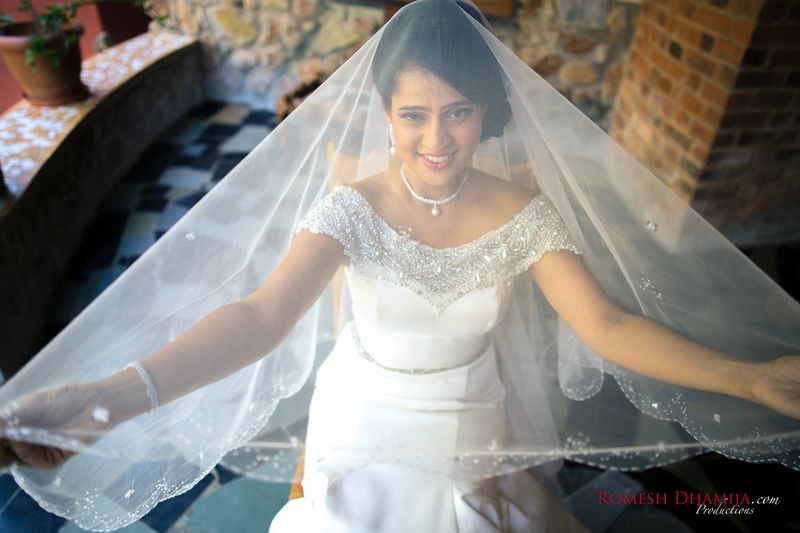 White wedding gown for the christian wedding ! 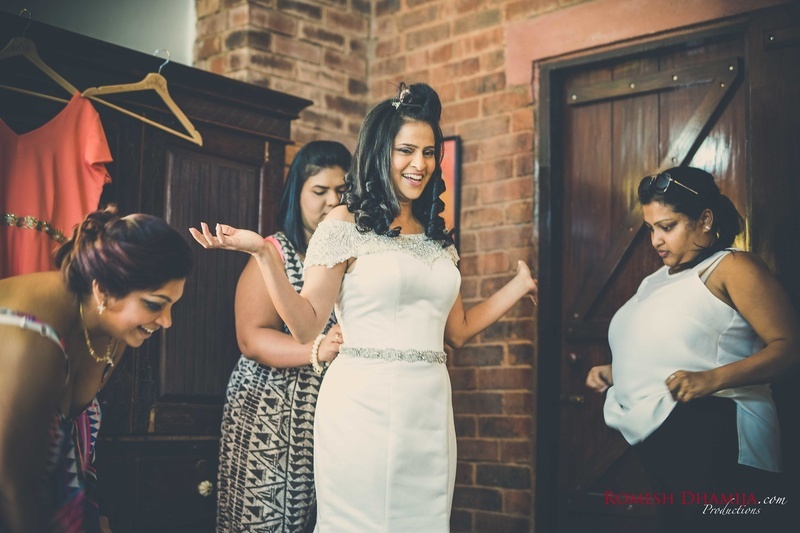 Radhika getting dressed up by her bridesmaids for the big day! 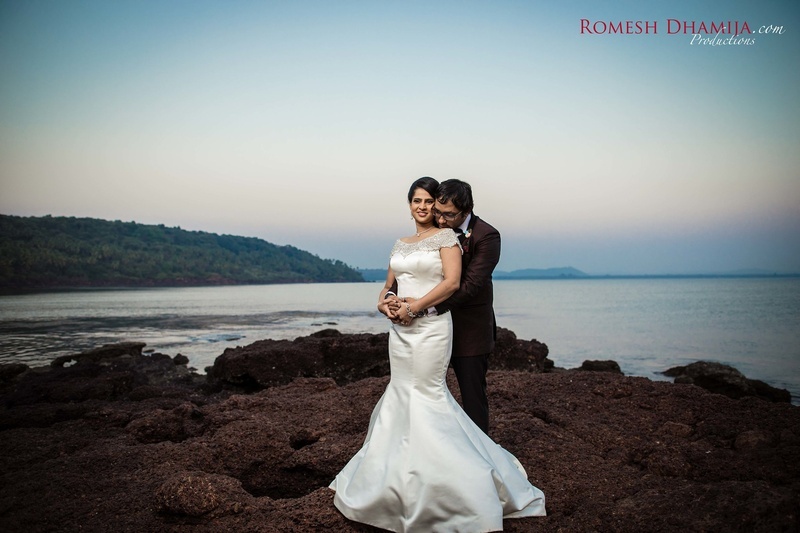 Dressed up in a serene white gown with white embroidery on the neckline styled with minimal pearl jewellery. 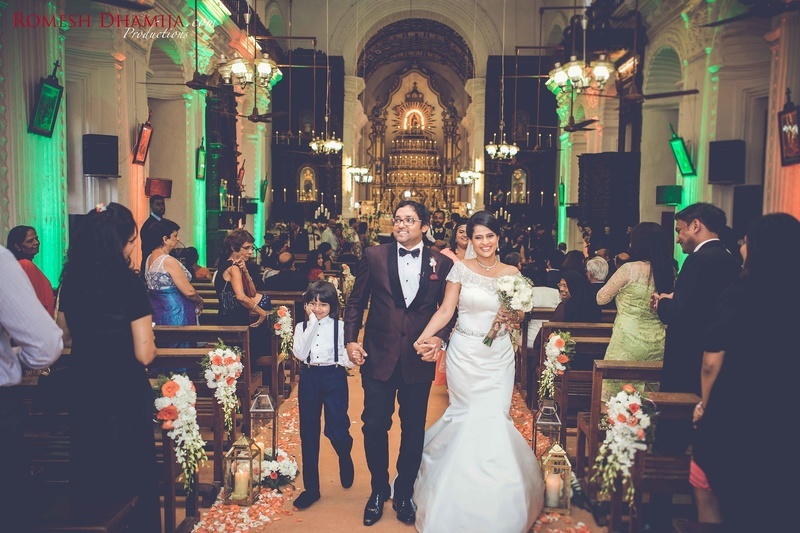 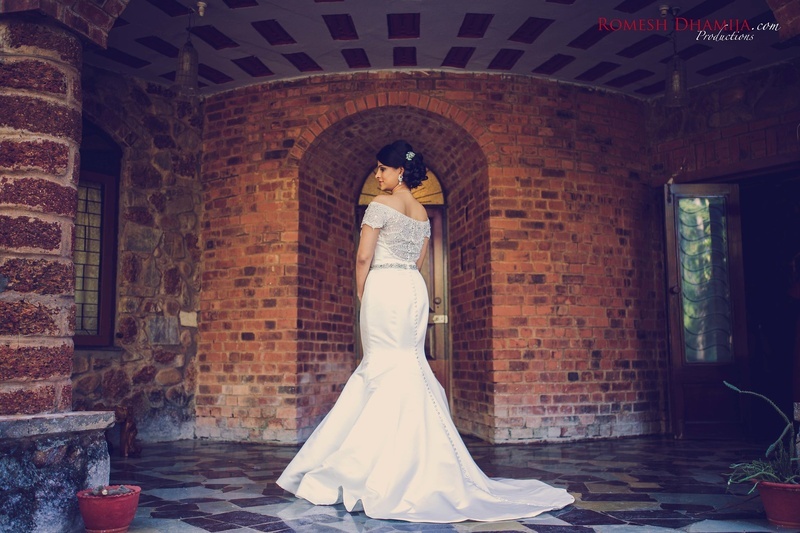 Beautiful fish tail wedding gown for the Christian Wedding held at Chicalim church. 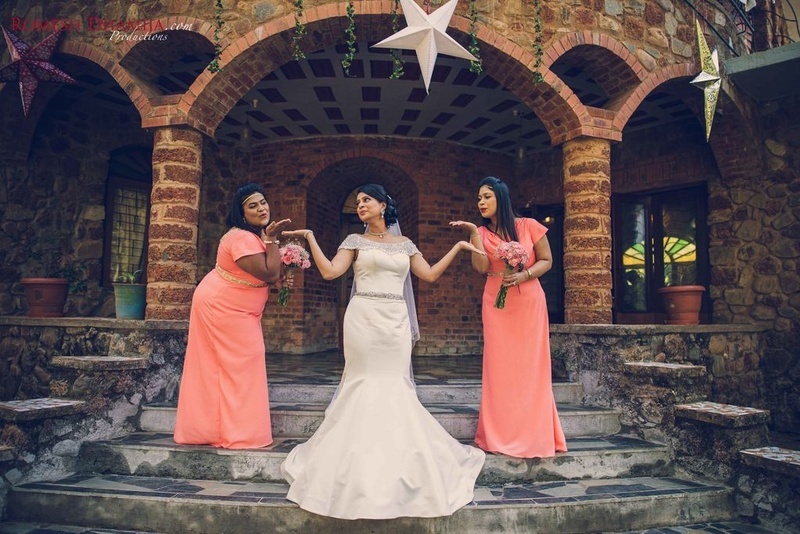 Bridesmaids dressed up in coordinated outfits for the wedding.